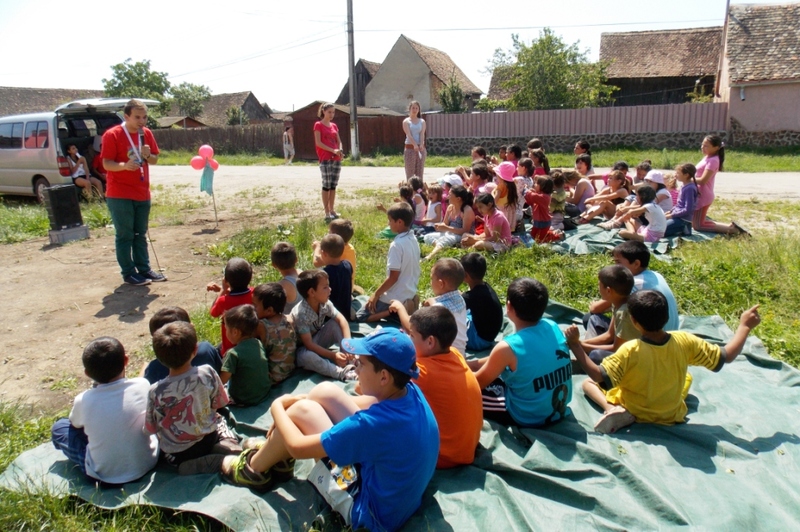 The Spring children programs were also concluded on the last week. 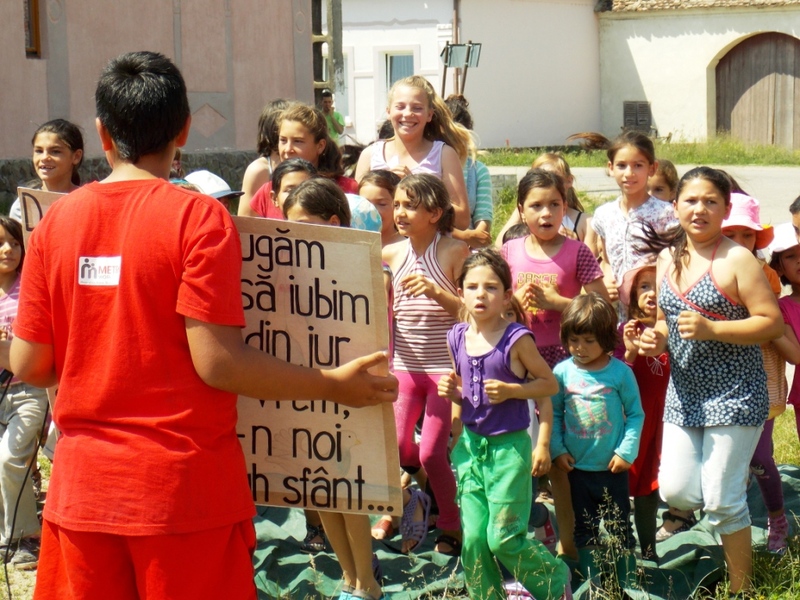 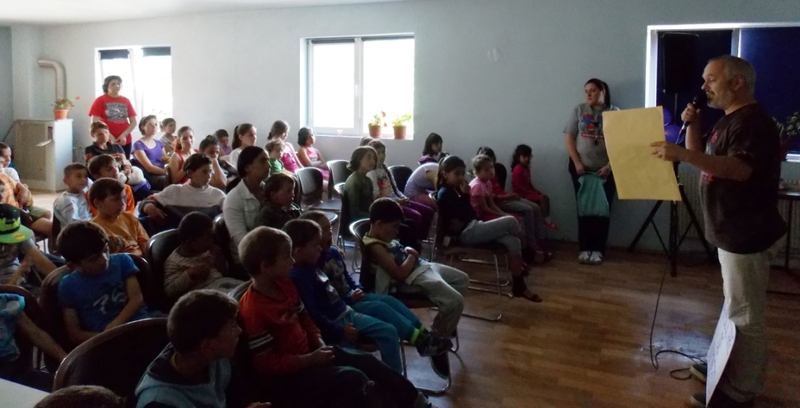 For three months we held weekly programs for the children in Sighișoara, Daneș and Hoghilag. 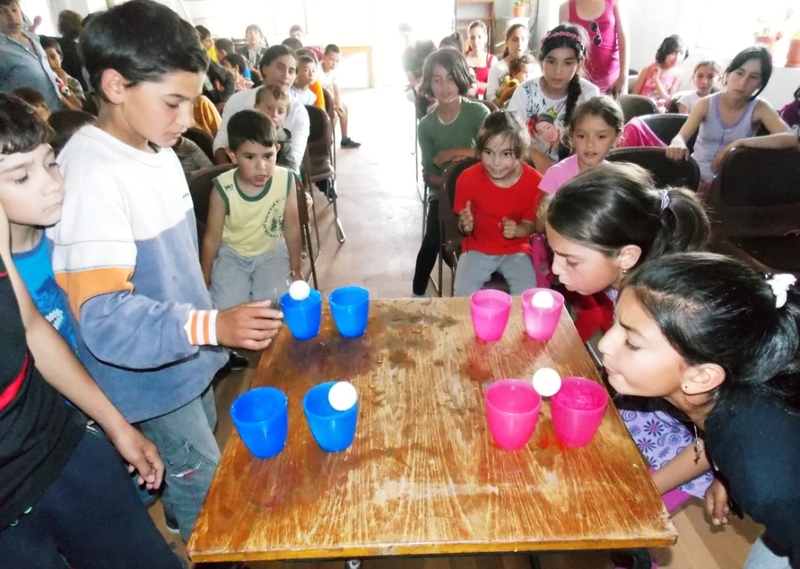 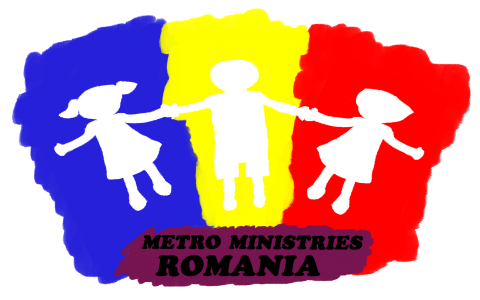 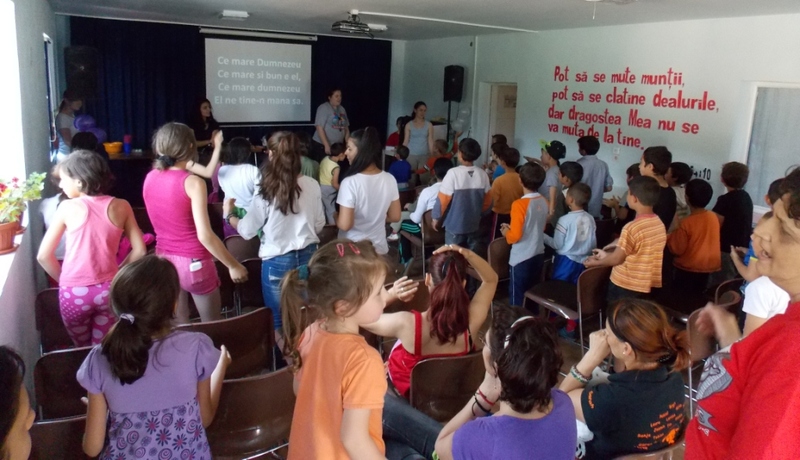 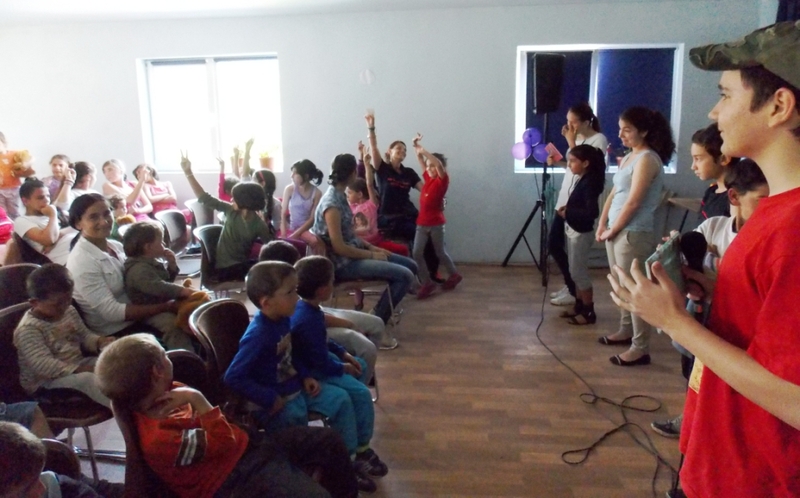 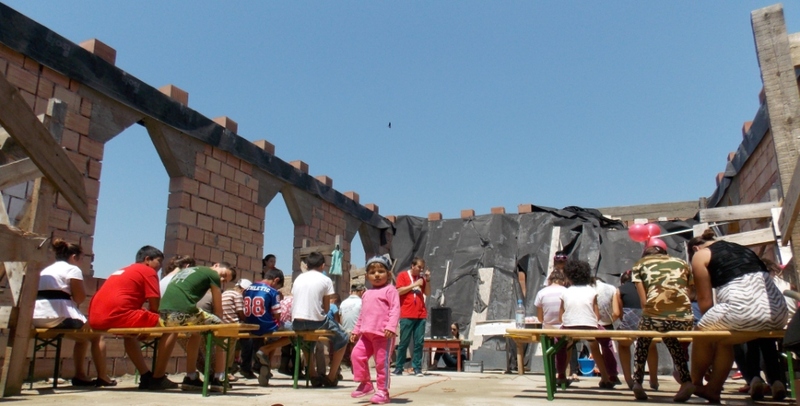 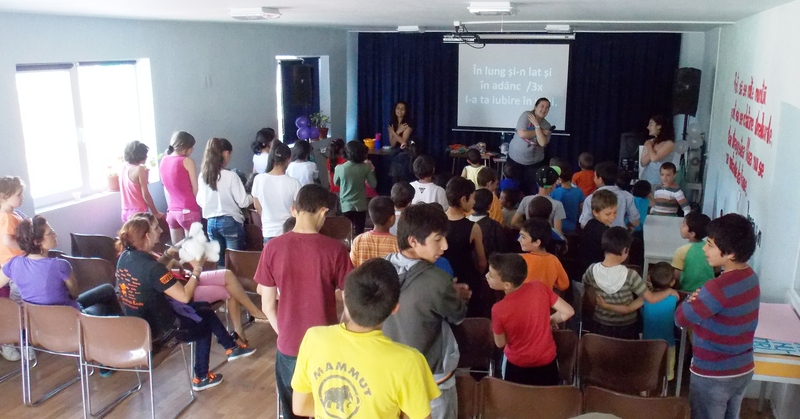 Also, the same programs were in Valea Rece and Gornești by a partnering local church.